Newly Launched- A selection of 69 luxury one and two bedroom apartments in the heart of Ilkeston town centre. 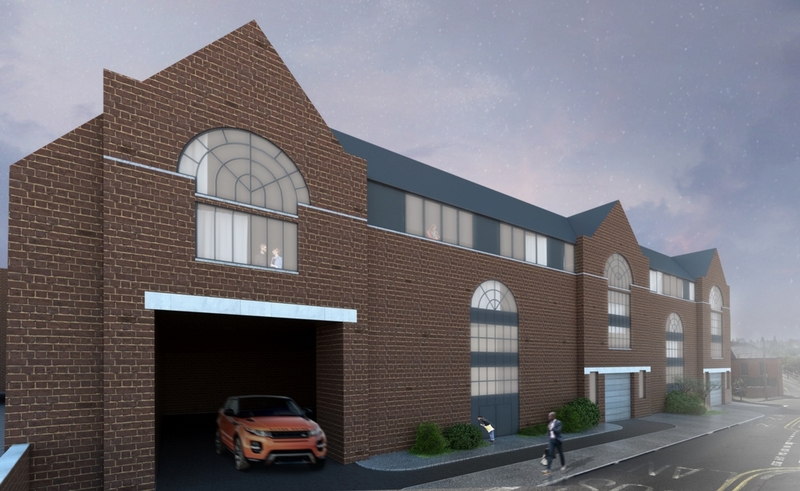 The development will comprise 69 one and two bed luxury apartments across three phases, offering a host of shops, bars and restaurants within walking distance, as well as sporting facilities including an 18 hole golf course. Ilkeston is located in the centre of England between Nottingham and Derby, Ilkeston is located at Junction 25 of the M1 motorway. Ilkeston town has become a key location for corporate tenants and professionals from local employees Rolls Royce, Tarmac, Toyota & Bombardier.